Now, you can access IoPP’s online educational content like never before. IoPP’s new, state-of-the-art learning software is faster and easier to use, with upgraded web hosting and a streamlined interface. Take an online course to experience these improvements first-hand! This Packaging 101 course breaks down every major area of packaging clearly and thoroughly. Learn about a specific material or process, or get a big-picture view of the industry as a whole. The complete course includes 42 learning modules with more than 27 hours of content. There is no better way to prepare for the CPP exam! Lesson bundles are grouped by topic. Get a discount and complete a bundle in as little as two hours! Single lessons are available for purchase in any combination. Also taught in person: The same curriculum restructured into four 2-1/2-day semesters, plus physical packaging samples for unique hands-on experience! 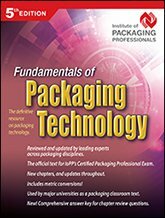 Sign up for the complete course and receive a free copy of the textbook, Fundamentals of Packaging Technology, 5th Edition. This peer-reviewed reference guide is a must-have for professionals in every area of packaging. This advanced short course gives you a deeper understanding of packaging as an integrated system that supports business objectives. The complete course has more than seven hours of content–including a bonus lesson that applies concepts learned throughout the course. 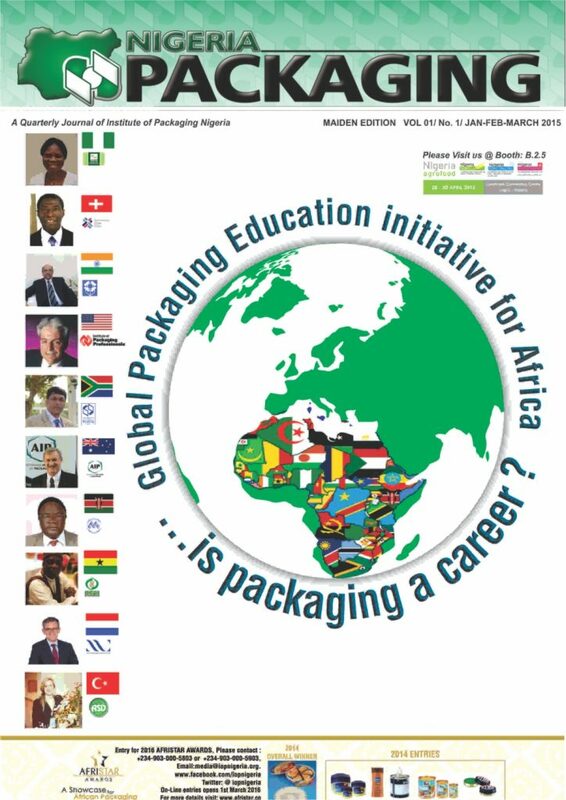 Five modules cover packaging convergence, supply chains, sustainability and more! Browse IoPP’s online course catalog! Did you know? IoPP members get discounts on all online course material! Join IoPP or upgrade your current membership to get as much as 20% off all educational content, both online and in person. For more information, check out our list of member benefits.